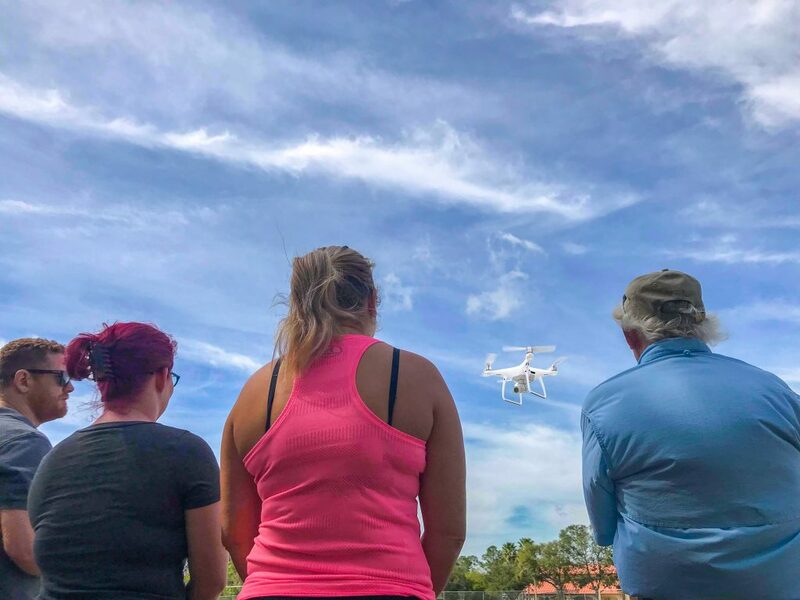 Welcome to the Daytona Beach Drone instruction class! If you are reading this you have already realized that flying a drone is not as simple as walking but can be with the right teacher by your side. With this course I have carefully created you will learn everything from communicating with Airspace to the basics of using drone controls. 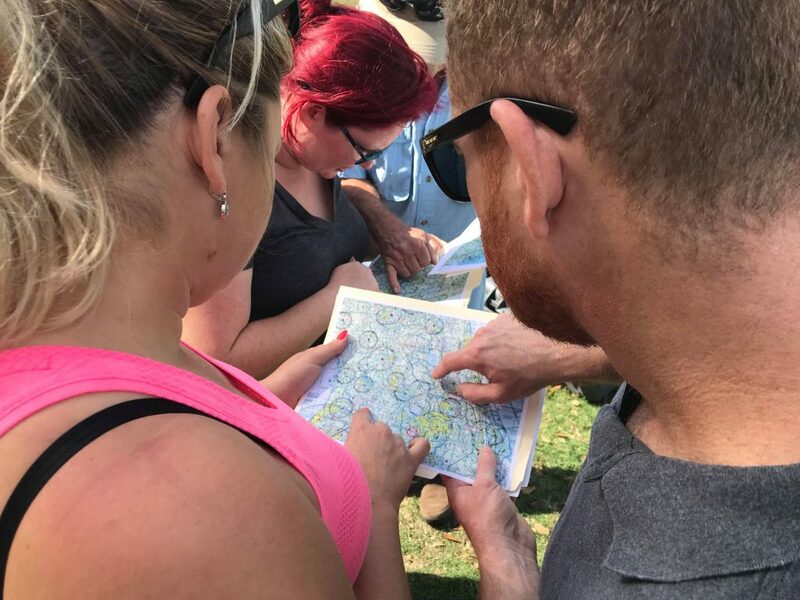 By the end of a day, you can have all of your drone questions answered and walk away with first level hands-on experience flying drones appropriately. 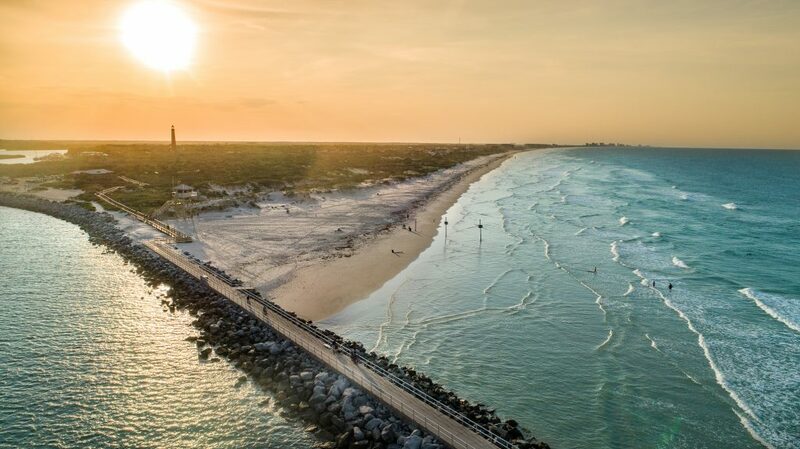 Daytona Beach Drone instruction Class: 2/23 We’re excited to announce the 3rd class for the drone. The class is limited to 3 people per class. Private classes can be scheduled at $175.00. The class will be hands-on flying a remote control Phantom or Mavic Drone. If you have your own, you are welcome to bring that as well. Must be under 55lbs. 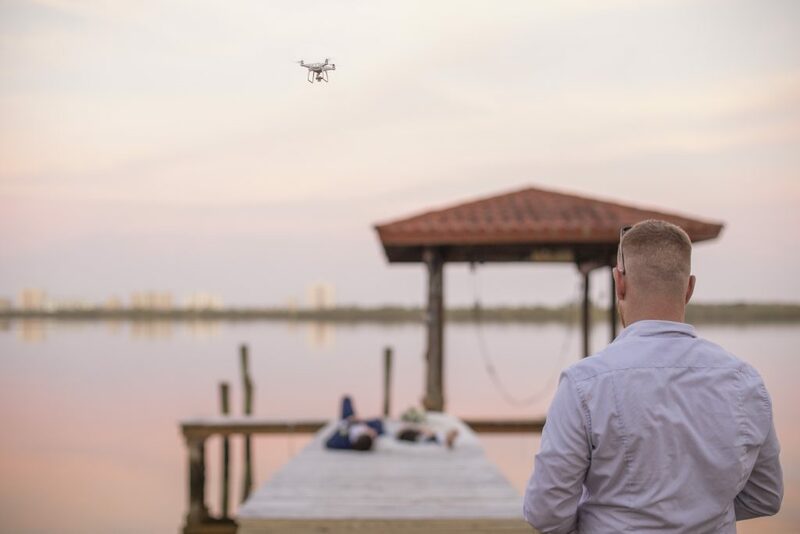 Flying a drone can be difficult, but not impossible, no experience needed whatsoever. 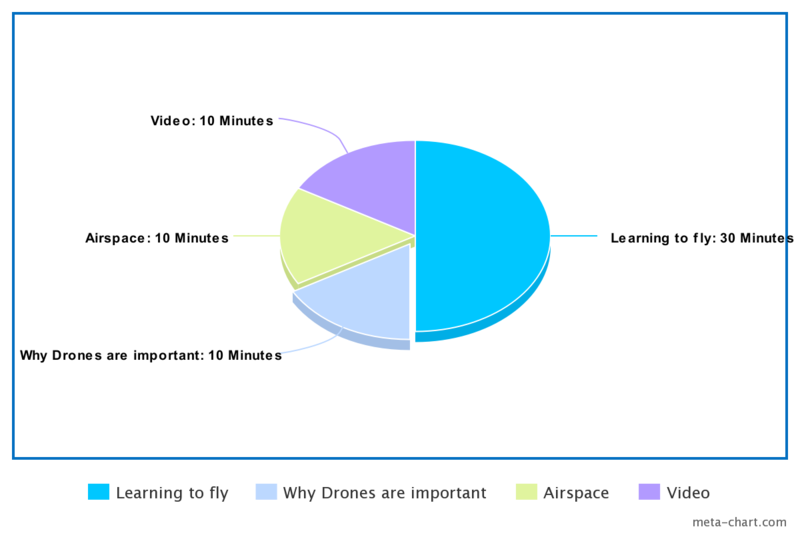 I will teach you the ins and outs of flying drones commercially and for a hobby. I have over 20 years of experience flying, current 107 certified FAA Remote UAS Certificate holder. Make beautiful photos like this!